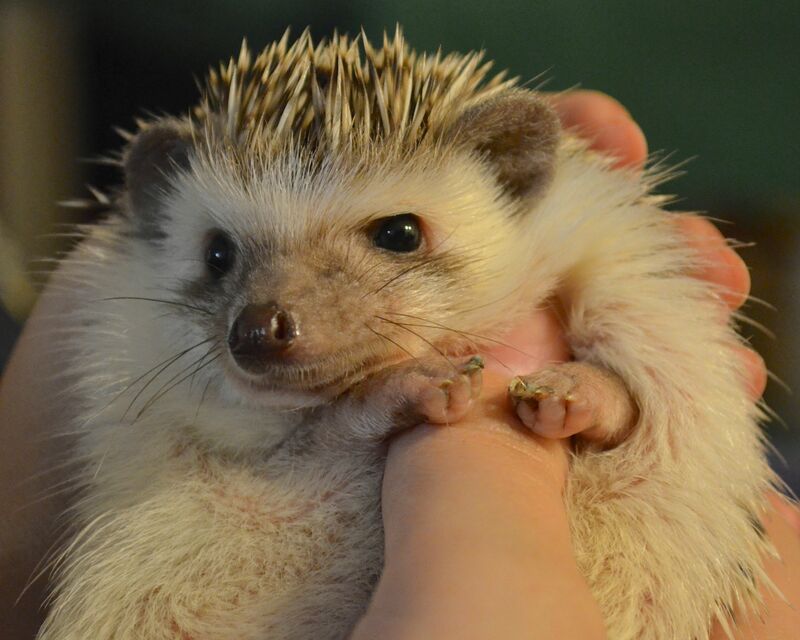 This entry was posted in Hedgehog and tagged African Pygmy Hedgehog, Finger, hedgehog, hedgie, Hug. Bookmark the permalink. It is a hug…so cute.